Scientists recommend you 150 minutes of physical activity per week if you want to lose weight. It’s 20-22 minutes a day. Here simple 20-minute workout which you can do at home without special equipment. This workout routine includes 10 minutes of cardio, 7 minutes of strength training and 3 minutes of stretching. Do these exercises every day. It will help you to make the body stronger and your mind clearer. You can try to combine jumping jacks and step Jacks for 45-60 seconds with 15-30 sec., rest. It will bump up your heart rate. Here 1 circuit. Repeat this set 3 times. 1) Do few (12 reps) pushups or planks (30 sec.). 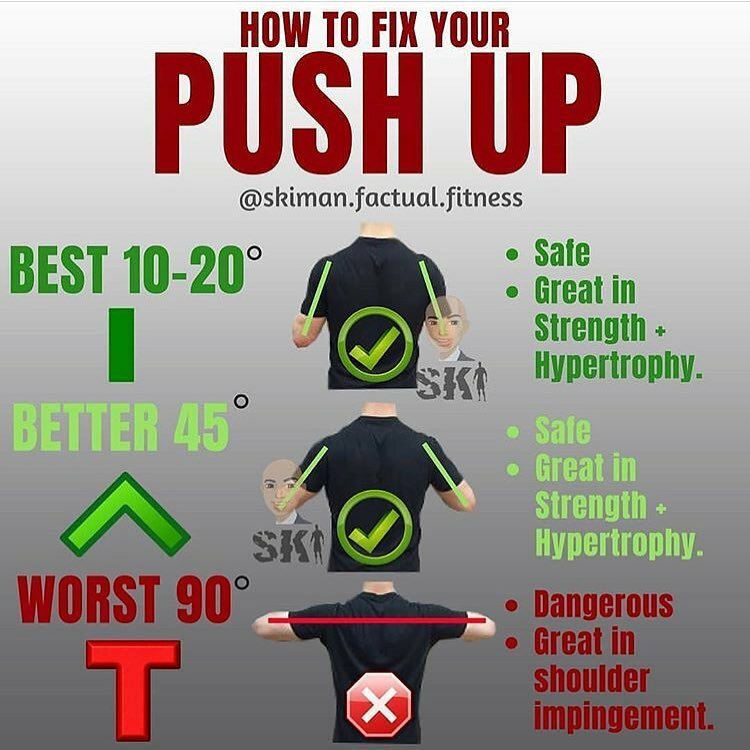 If it too hard for you try do standing pushups against a wall. 3) Towel Row Exercise (12 reps). Recline at a 45-degree angle. Try a few easy yoga poses, which help you to stretch your muscles.